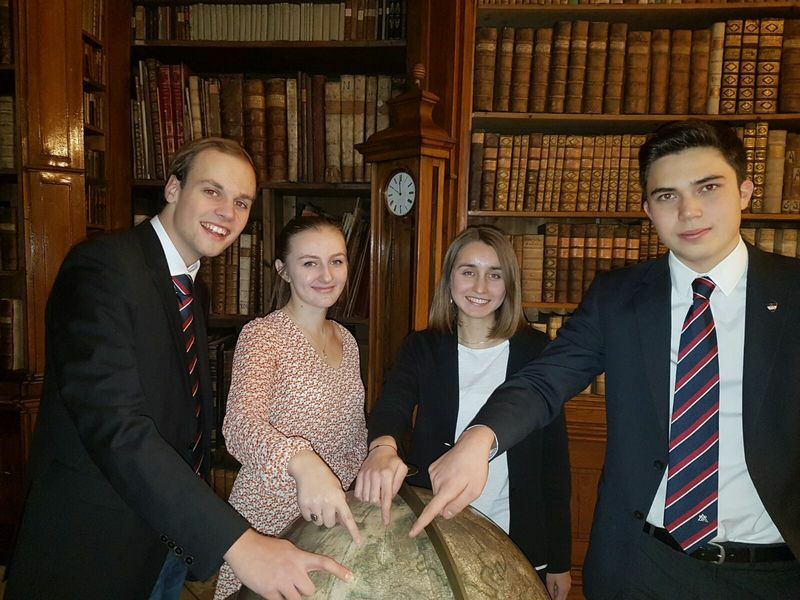 It is our pleasure to welcome you to the 16th session of the national Model European Parliament in Vienna! If it is true that a capital is the heart and soul of a state, what could be a better place for the Austrian youth to come together than Vienna? Host to the United Nations and often referred to as “City of Music”, the Austrian capital carries the cultural essence not only of an entire nation, but also of the European spirit. Year after year dedicated, intelligent and hard-working delegates from all corners of the country come together to address Austria’s most important political issues. This time, it is you who have been chosen to represent your federal provinces. To all first-time participants, we encourage you not to be afraid to use your voice. Engage in fruitful debates, be open to new ideas and aim to learn as much as possible from each other. 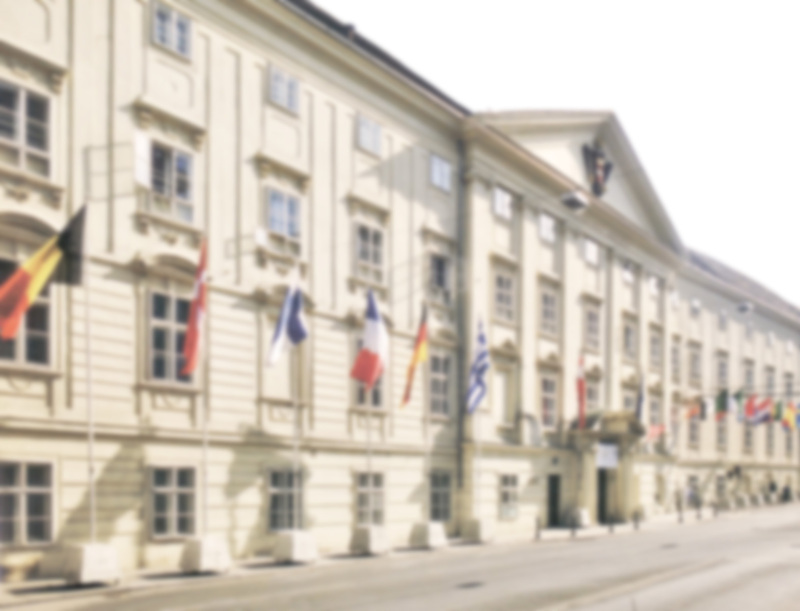 The Opening Ceremony will be held in the House of the European Union, the Committee Meetings of this year’s session will take place in the Theresianische Akademie Wien, while the General Assembly will be held in the Old Town Hall. High rank Austrian EU representatives and EU representatives from Austria as well as former diplomats will brief you on the past, the present and future of the European Union and Austria’s role in its midst. Although it is important that you take your role seriously, don’t forget to also enjoy your time in Vienna as much as possible. A series of events, such as team building or the famous “cultural evening” will allow you to make great friends for life. Especially this year a considerable number of countries have experienced a shift back towards nationalism rather than internationalism. The presidential elections in Austria and the upcoming one in France also reveal the dissatisfaction of a growing part of the population. Europe is not alone in facing this challenge seeing the results of the recent presidential election in the United States. However, those developments should not discourage us, but should be the incentive to get involved now more than ever! The EU needs you - an interested, engaged and active future generation with the willingness to do what it takes to ensure cooperation both with its member-states and the rest of the world. There are numerous problems we need to tackle, going from unemployment on to the refugee crisis and probably the most crucial one – climate change. If you haven’t been informed already, you will soon find out which committee you will be representing and we kindly ask you to conduct thorough research beforehand to be able to participate fully in the committee meetings and your task of writing a resolution. We are really looking forward to meeting you all in January and don’t forget - this is your chance to make your voice heard, but also to listen to those of others.